If your Colorado business has been dealing with a wide range of power supply problems, or if your energy bills have seemed to skyrocket in a short period of time, it can prove beneficial to reach out to our energy solution specialists for assistance. Colorado Lighting is here to provide comprehensive assistance when you are building, updating, or adding to your structure. Our energy services include load balancing, which is an essential process when changing or upgrading your current electric system. Your load factor is, in essence, a ratio that measures your kilowatt-hours used within a given time period and divides it by the total possible kilowatt-hours to see where you can better enhance your energy efficiency. Achieving a “high load factor” may sound bad, but it means your building is utilizing its energy efficiently, saving your business big over the building’s lifetime. Colorado Lighting specializes in load balancing to deliver the most efficient, durable energy solutions to meet your needs and exceed your standards. Electrical design is, by nature, a very complex field that requires exacting calculations and preparation for the unexpected to ensure the best results. Store energy during low demands. When your business is not experiencing a high demand for electricity, our electrical services can help to create a system that efficiently stores excess power. Release energy during high demands. Once your business needs more electricity, stored energy can be released to try to achieve a load factor as close to 1 as possible. Streamline multiple sources. Every business is different, making it essential to find a lighting company that can tailor the equipment to meet your needs. Our energy specialists will work with you through every step of the process to ensure that you are receiving the best possible service. We focus on personalizing an electrical plan that accurately anticipates your building’s demands and supplies energy in the most efficient process possible. 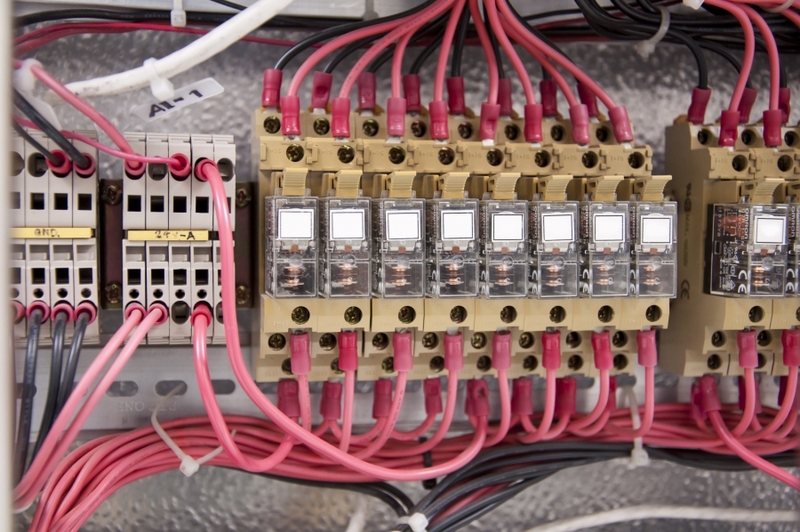 For larger enterprises, the savings of this electrical service can be huge! Balancing your electrical demand and load settings will save energy, providing a positive kickback from the power company while also protecting the Colorado wilderness. CLI is proud to be your local lighting company for a wide range of projects, from sign installations to electrical planning and more. Call us today to learn more about our electrical demand services.